I was fortunate to spend two nights recently at the elegant Four Seasons Las Vegas. 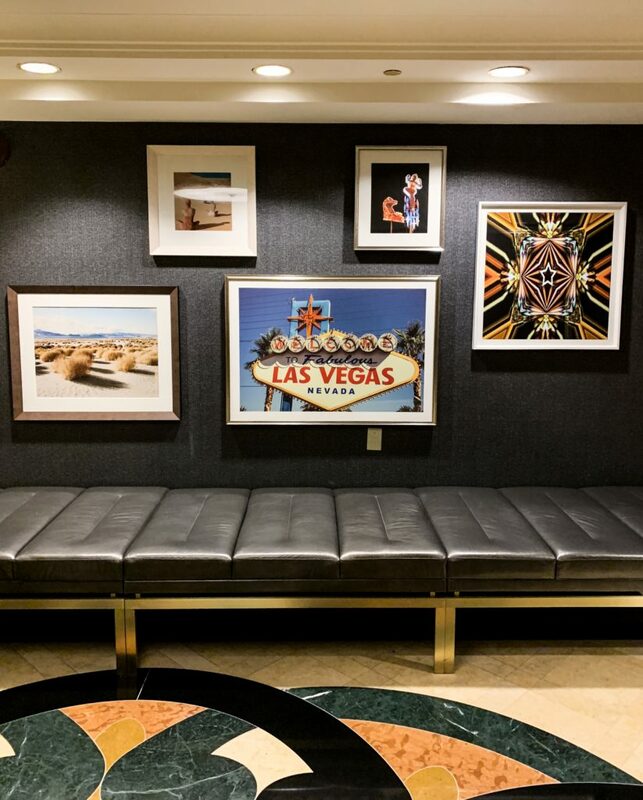 If you’re unaware, this is a non-gaming oasis that is located adjacent to the Mandalay Bay Resort and Casino, making it the perfect place to experience the best of both worlds that create Las Vegas. I decided to surprise my Mom and ask her to come with me. To come with me It was so funny because she answered “yes” in less than one second! Our flights were booked immediately and our Las Vegas countdown excitement began. 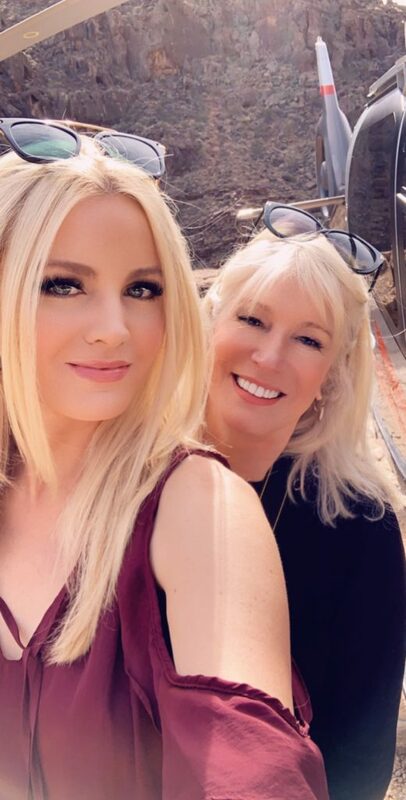 Our fabulous Four Seasons contact let me know that there was a lot of fun planned for Mom and me with a very special package we would remember forever. She was right! We arrived on Halloween and were greeted by our Four Seasons driver who quickly got our luggage and away we went! 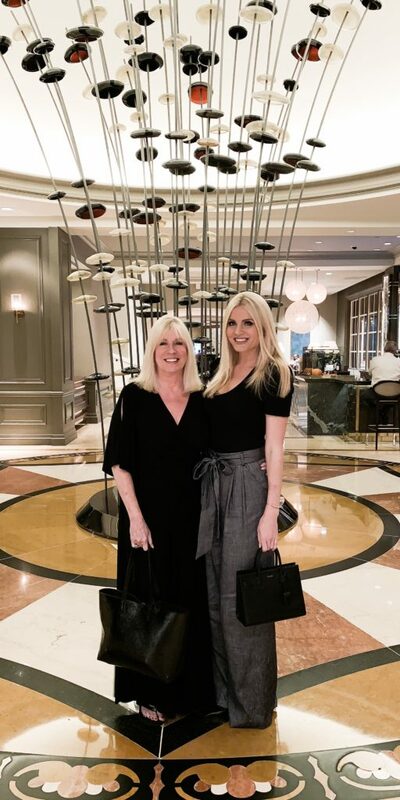 When we pulled up to the elegant entrance, we were greeted by friendly staff who encouraged us to enjoy our special time at The Four Seasons Las Vegas. Ok, we were in complete agreement! While we checked in, we were given an overview of this beautiful property and could hardly contain our excitement. We wanted to explore immediately. Here comes some of the fun: All Four Seasons guests gain access to two very unique pool experiences – there’s the Resort’s private pool, which is complete with signature passed amenities, and the expansive Mandalay Bay Pools complex at the adjacent Mandalay Bay Resort and Casino, which houses a Lazy River, three swimming pools and a real-sand beach, as well as Mandalay Bay Beach. We had tossed our swimsuits into our suitcases and now crossed our fingers that we might be able to enjoy some of the great available pool experiences. We were whisked up quickly to our beautiful, peaceful room and began to talk about all of our upcoming fun. 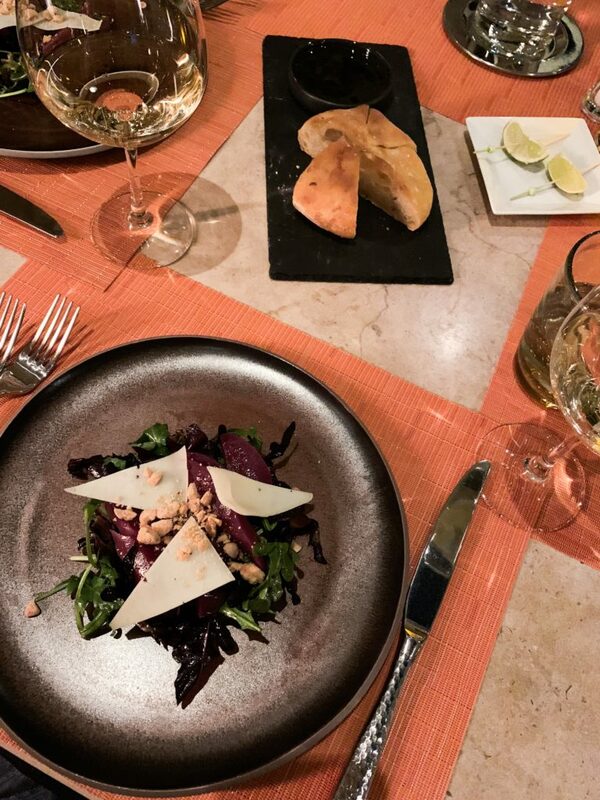 We had a dinner reservation for us downstairs at Veranda and needed to freshen up for an amazing evening. 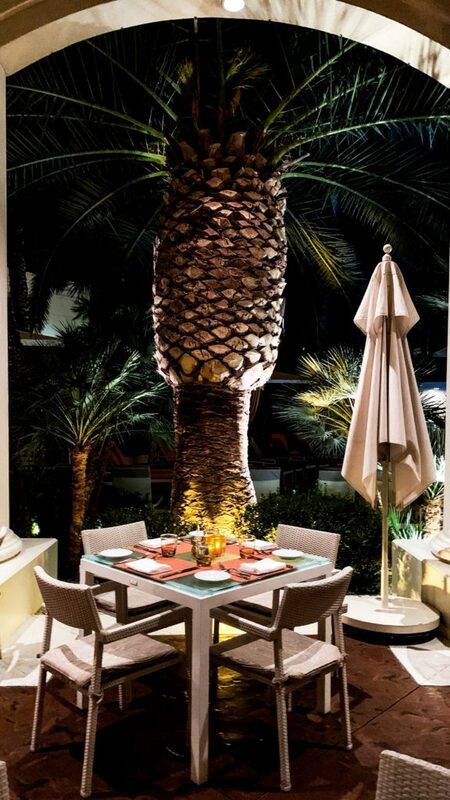 When we arrived at Veranda, we were asked if we’d like inside or outside seating. 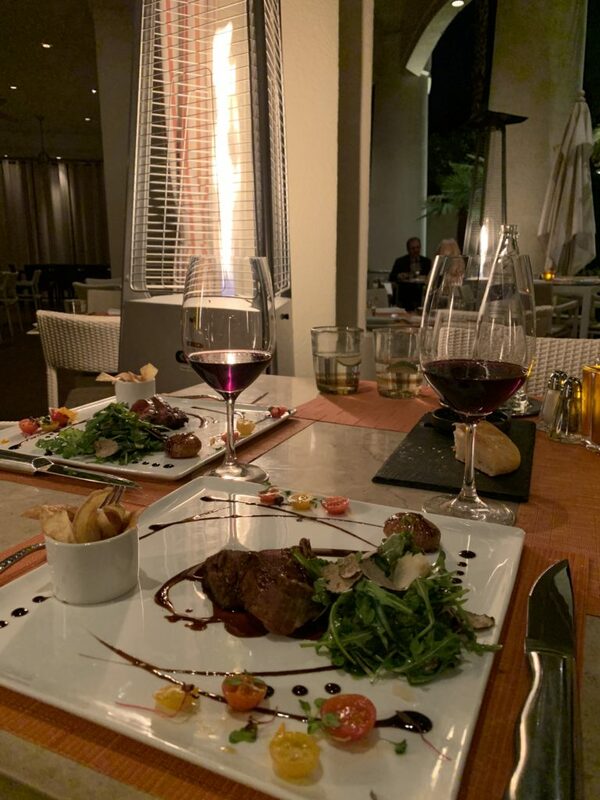 Since the weather was finally cooling off, we chose outside on the terrace and they quickly surrounded us with the best heaters to keep us warm. We loved that we were able to enjoy the fresh air and also remain very comfortable. It was great! 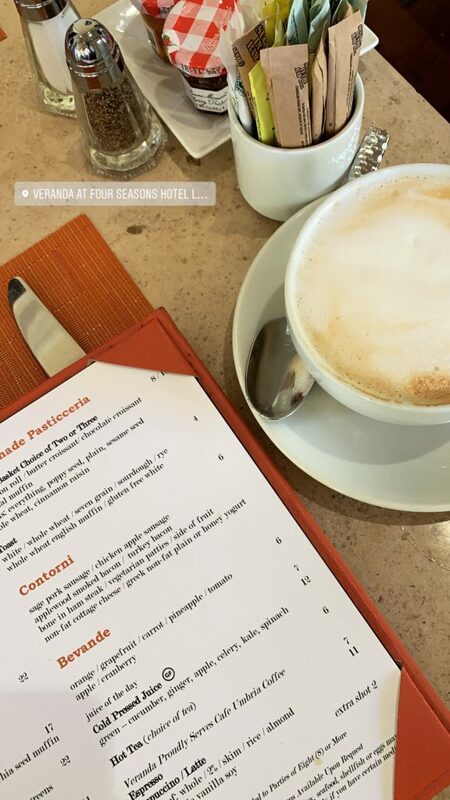 Veranda is a trattoria-style Italian restaurant, which is open all day and specializes in handmade pasta, wood-fired pizza and refined Italian desserts. 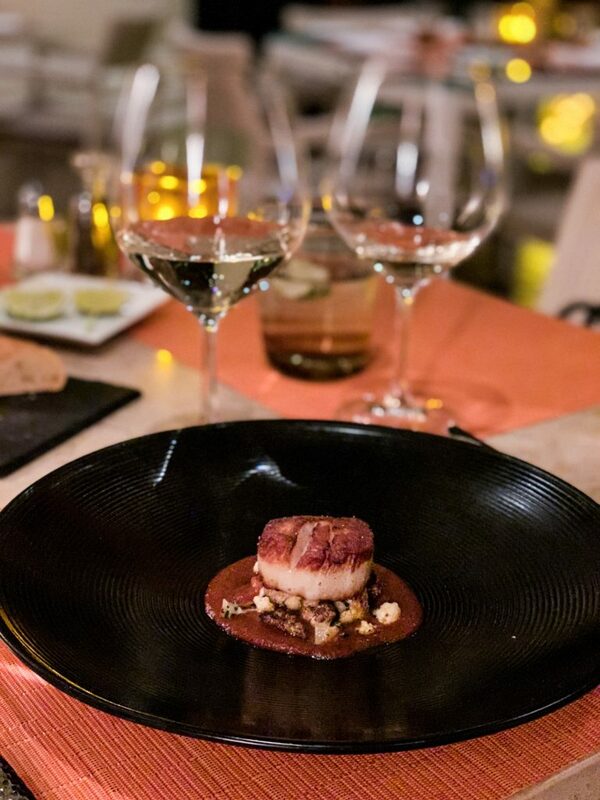 Chef Joel Gott personally prepared an amazing dining experience for us. 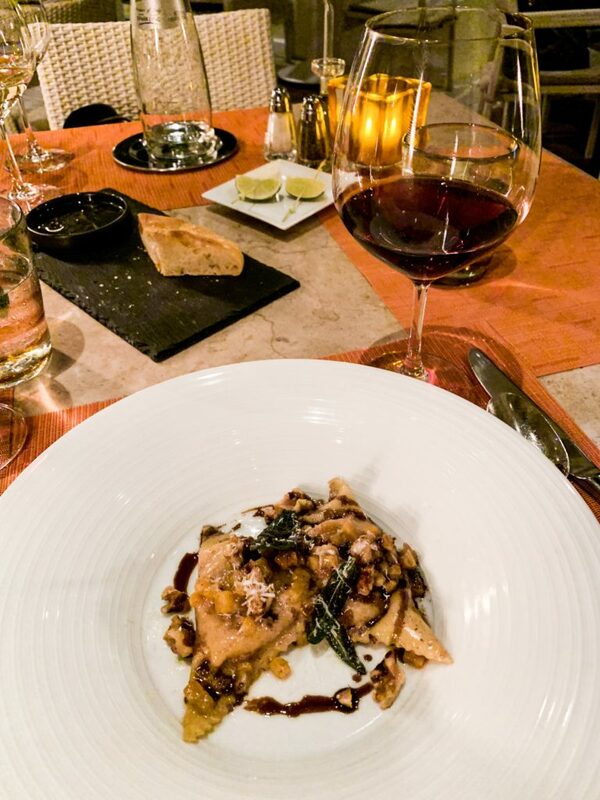 He brings a love of Italian cuisine and pedigreed training from Le Cordon Bleu in Las Vegas, along with more than a decade of experience, to Veranda. Simply put, Chef Joel is my mom and my new best friend. We loved him! After sleeping like babies in our comfortable room, we needed to get up early for our 8:00 am HEAD-TO-TOE CANDLE MASSAGES! There just aren’t words to describe how incredible this amazing massage is. So, it begins with this: A blend of coconut oil and natural waxes are gently poured over your entire body. 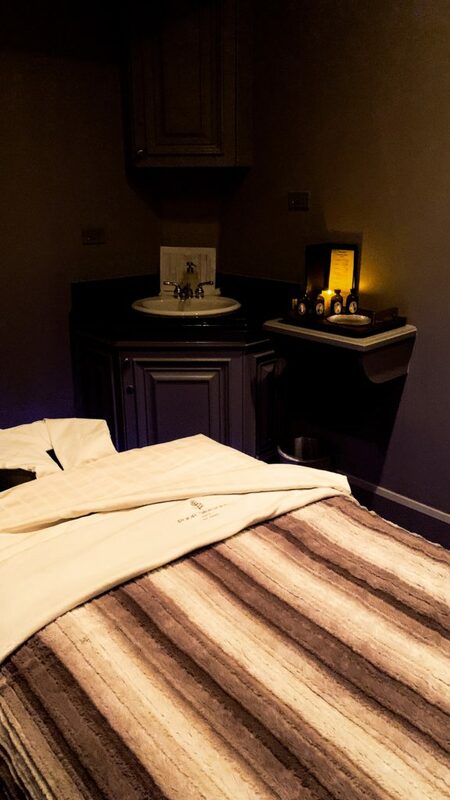 The warmth melts into massage oil, leaving your skin feeling silky and your muscles totally relaxed. My massage was incredible and Mom said she fell asleep almost immediately. This was exactly what we both needed! 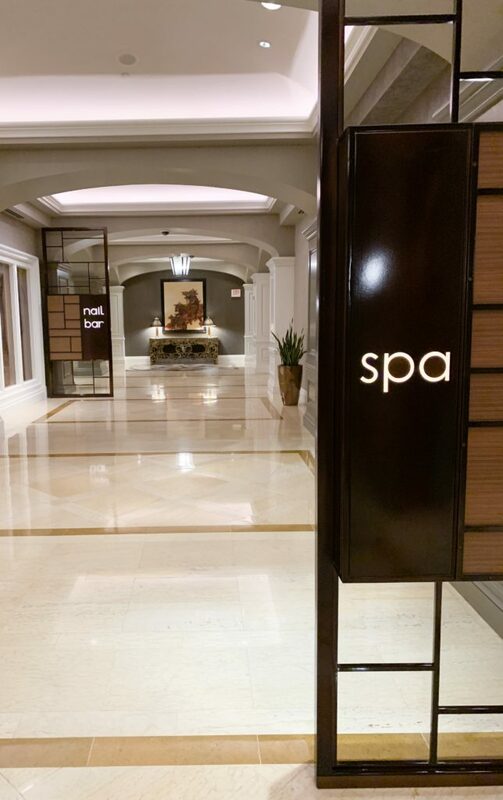 Once we were brought gently back to reality after our massages, we had to prepare for our next amazing Four Seasons Las Vegas experience! 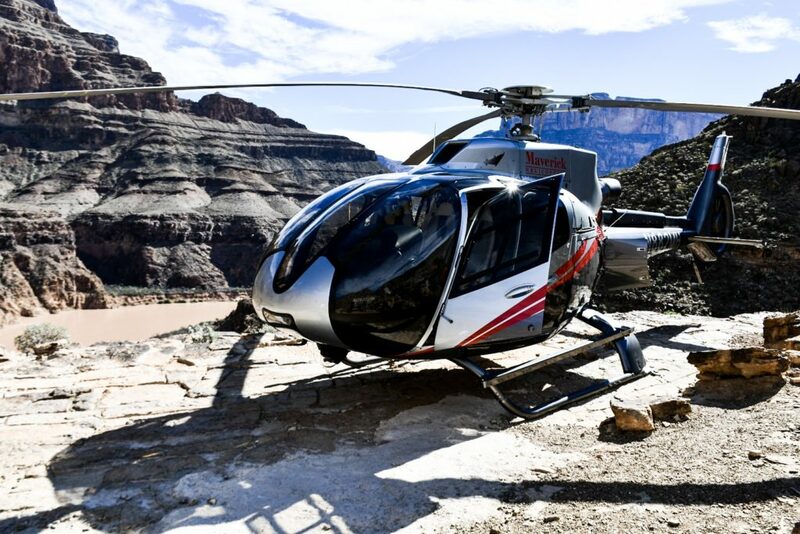 We were so excited to be booked on the Natural Wonders Package where you literally soar high above Las Vegas in a helicopter through Maverick Helicopters’ to a private landing at the Valley of Fire which is inside the Grand Canyon. This is a rare spot with spectacular red sandstone formations and some of the most fascinating desert landscapes found anywhere. 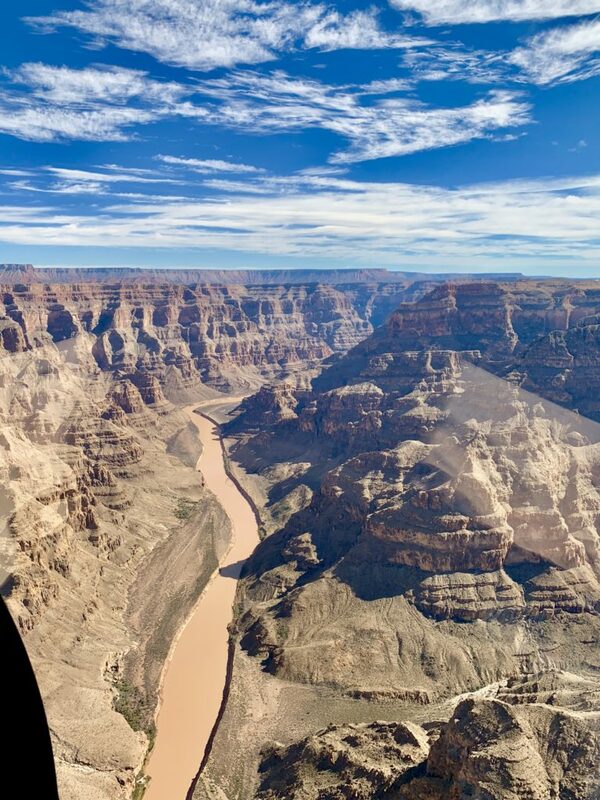 The natural beauty was stunning! 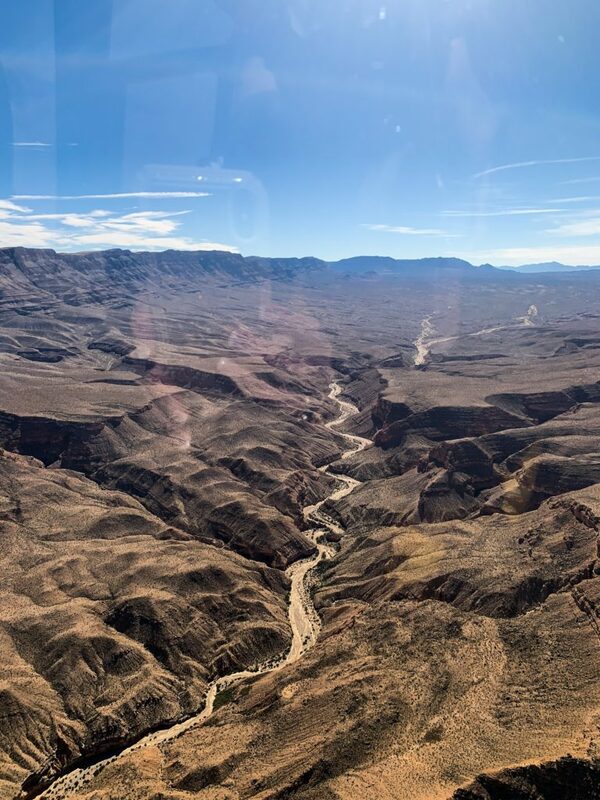 Insight for you: The excursion is available to Four Seasons guests only, continues to the Grand Canyon, where you will land 3,500 feet below the West Rim, in Hualapai Indian Territory, at Maverick Helicopters’ private landing site. To say it was sensational would be an understatement! 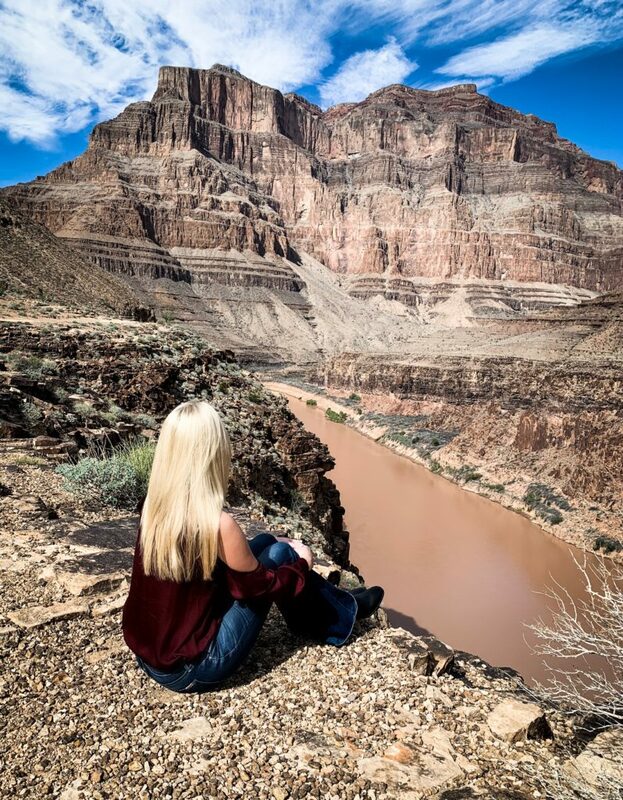 Once we landed inside THE GRAND CANYON, there was a delicious picnic lunch and beverages which had been prepared by the Four Seasons culinary team and was served just a few hundred feet above the mighty Colorado River. Seriously, the experience was pretty surreal. Looking at Mom in headphones, strapped inside the helicopter, looking extremely courageous and grinning like a 5 year old was pretty special! Once lunch was over (complete with champagne!) 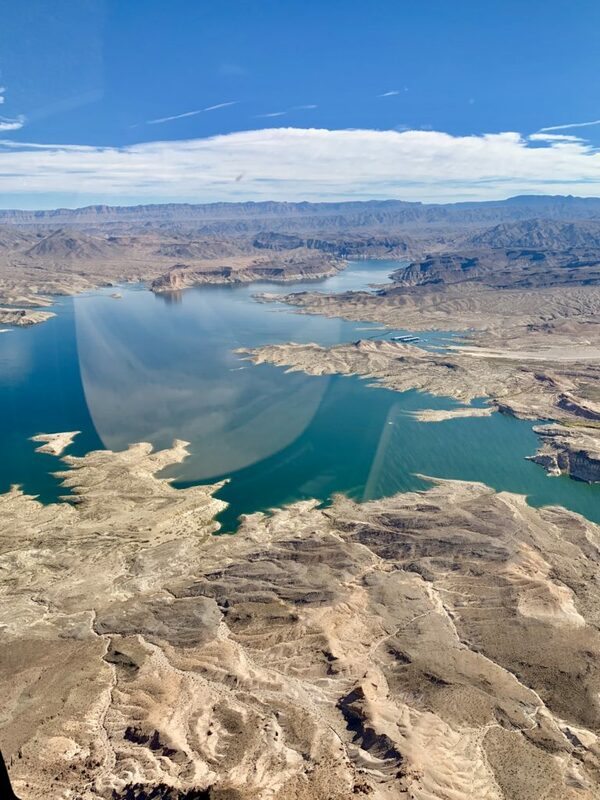 we re-boarded the helicopter and returned via an incomparable aerial “course” over Lake Mead, Hoover Dam, and – for contrast – the Las Vegas Strip and Downtown Las Vegas. WE LOVED IT! 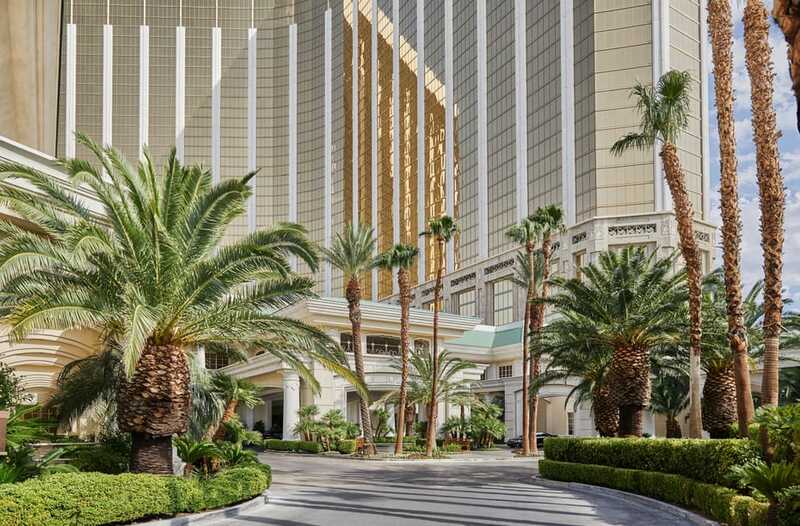 This special Four Seasons Las Vegas package includes round-trip car service from McCarran International Airport, curbside check-in, a two-night stay in either a Deluxe accommodation with a Las Vegas Strip view or a One-Bedroom Suite with a Las Vegas Strip view, a welcome amenity, round-trip experience with Maverick Helicopters, helicopter tour of the Grand Canyon, a picnic basket lunch and souvenir photo. For more on this amazing package, click here. 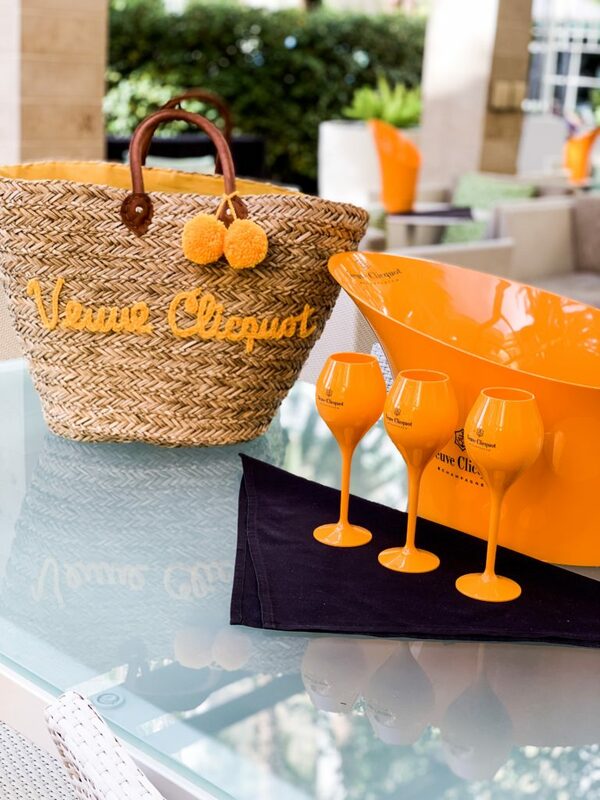 Next on our fun list was a Veuve Cliquot Social Session at Press. 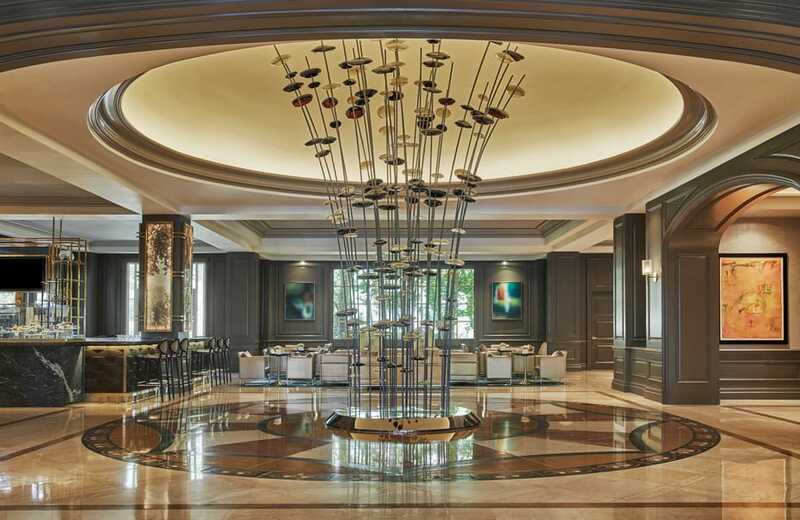 Press is another fantastic venue within the Four Seasons Las Vegas. We reshened up after our adventurous afternoon and headed downstairs feeling very excited to see what the evening would bring. We spent a few hours at the Social Session, enjoying delicious hordeourves, champagne and lots of Social Session fun! Simply put, a wonderful time was had. Press has Craft cocktails at their indoor-outdoor lounge, where you can connect in a vibrant social setting or relax fireside with a nightcap. 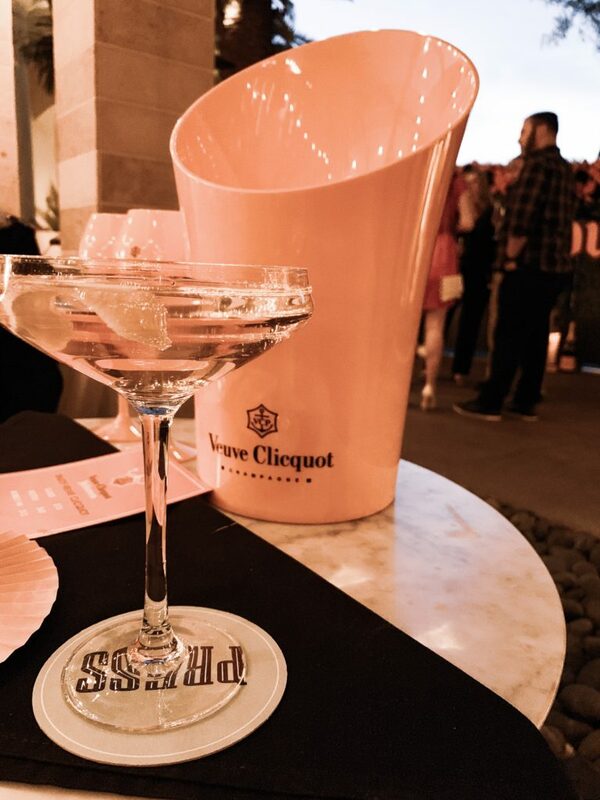 Every Thursday through November 15, 2018, taste specialty cocktails and complimentary small bites while enjoying live entertainment on the PRESS patio. Next morning we had breakfast outside at Press then headed home. 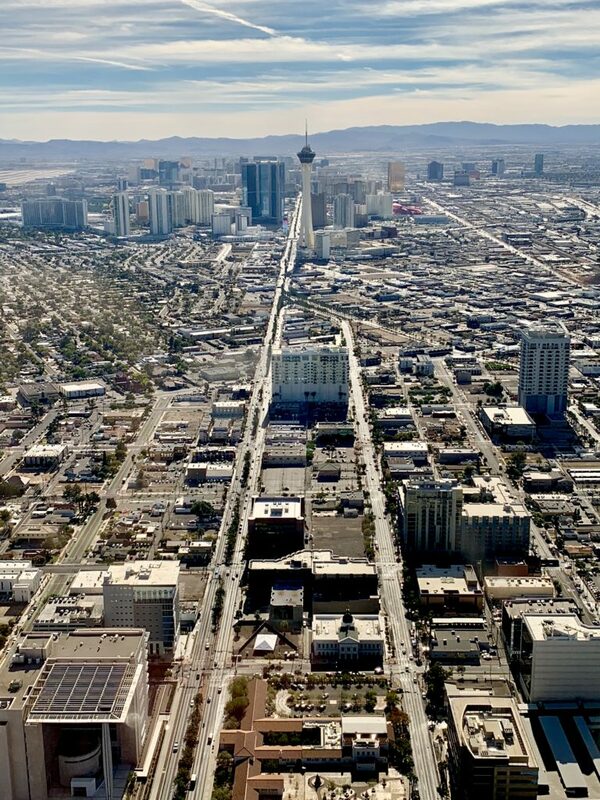 My review of Four Seasons Las Vegas? AMAZING! Many thumbs up! 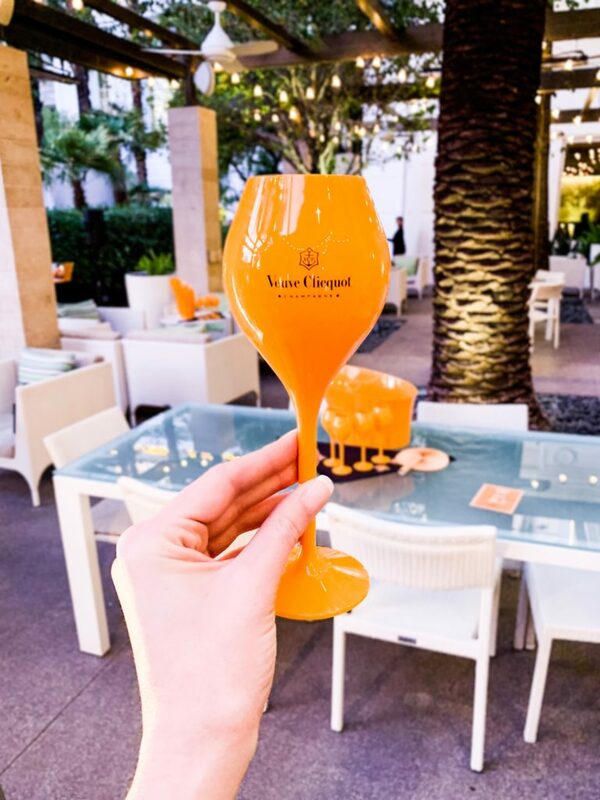 If you are looking for a quite yet fun trip, look no further than Four Seasons Las Vegas, you won’t be disappointed.